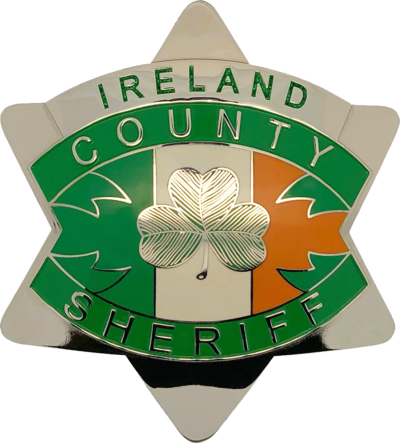 This badge is a stylized replica of the current Cook County Sheriff star with customization featuring the Irish flag with a shamrock. 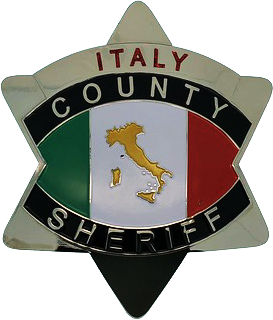 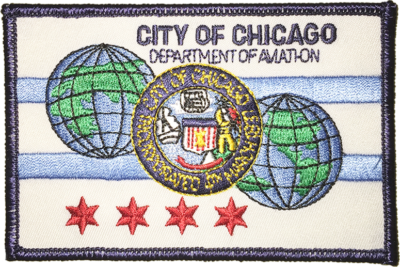 This badge is a stylized replica of the current Cook County Sheriff star with customization featuring the Italian flag. 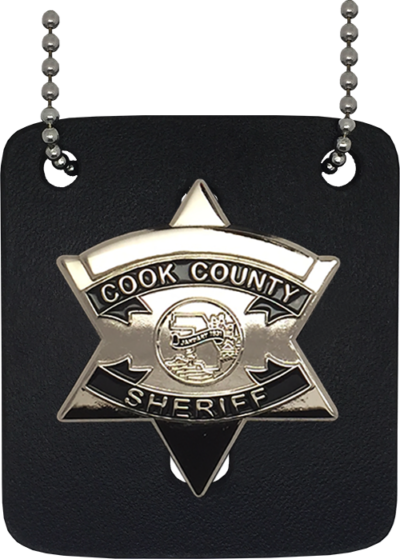 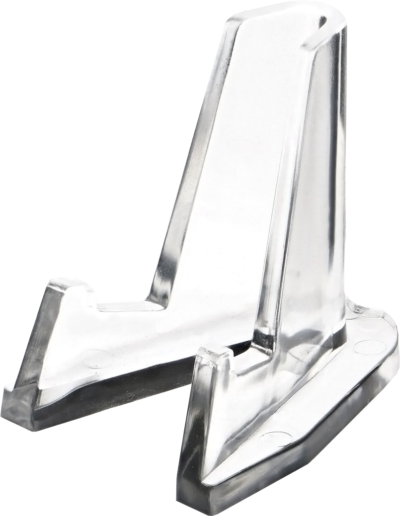 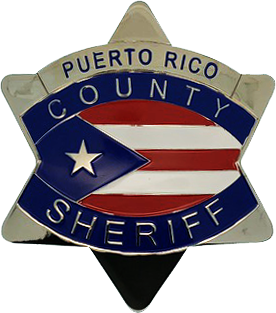 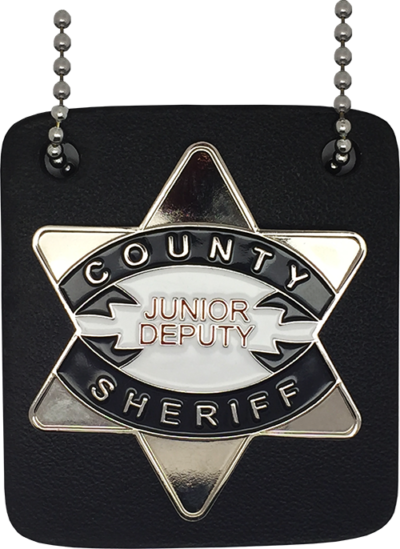 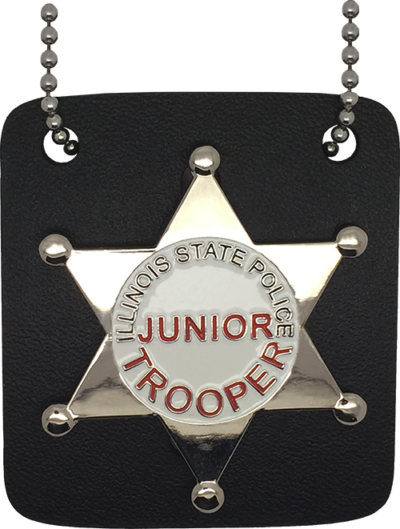 This badge is a stylized replica of the current Cook County Sheriff star with customization featuring the Puerto Rican flag. 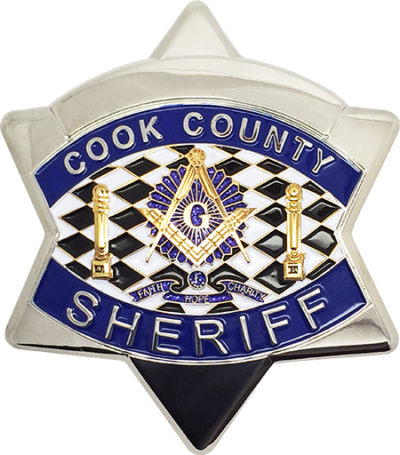 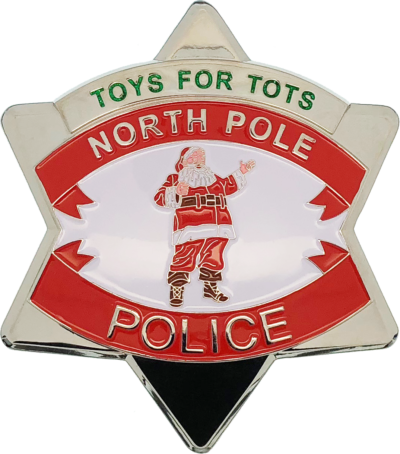 This badge is a customized version of the current Cook County Sheriff Star with a Christmas theme. 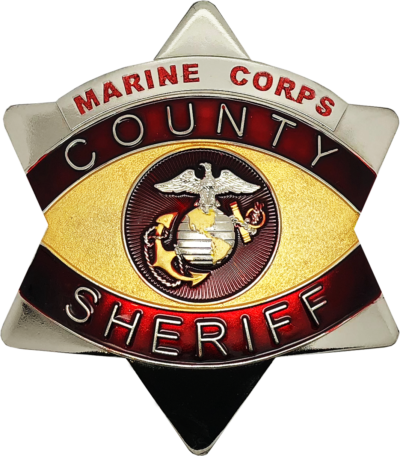 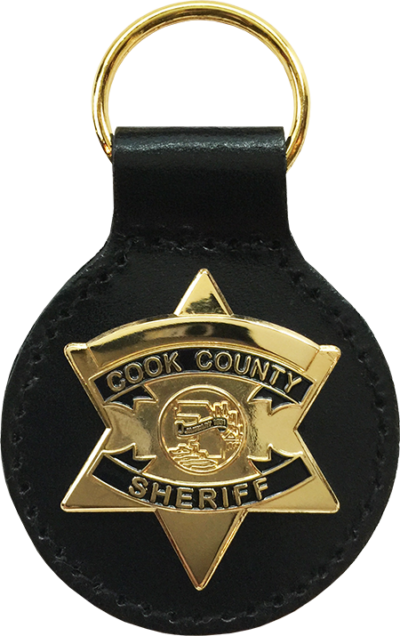 This badge is a stylized replica of the current Cook County Sheriff star with a United States Marine Corps theme.